The key to local moving is experience and efficiency. 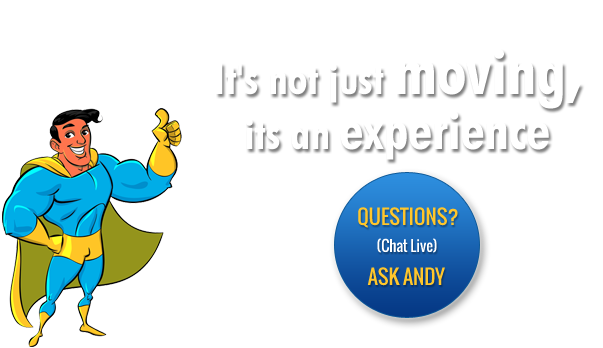 The solution is to pick reputable, knowledgeable, and experienced professionals to help manage your move from beginning to end. 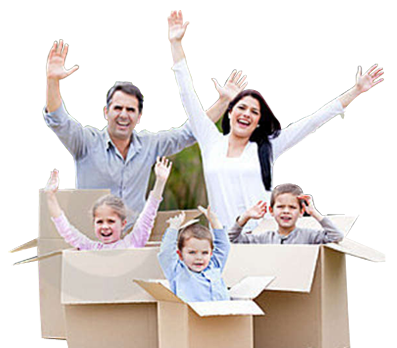 With your local Altamonte Springs Moving Company you receive on-time service by professional packing and moving coordinators. 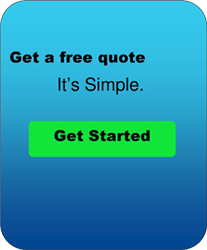 We offer no-cost, no-obligation estimates and competitive pricing for any size move. 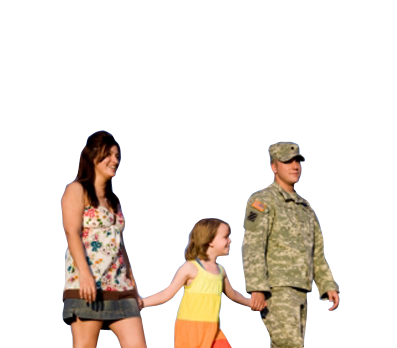 We are also fully equipped to handle any of your special needs. 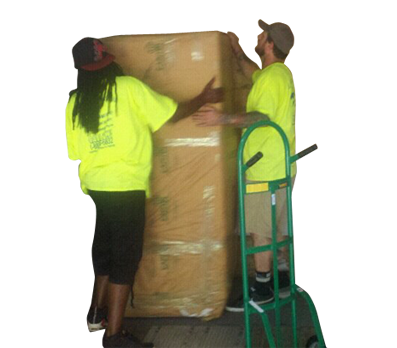 Whether you live in a walk-up, high-rise or house, Your Local Altamonte Springs Moving Company has the crew size and latest equipment for any situation. 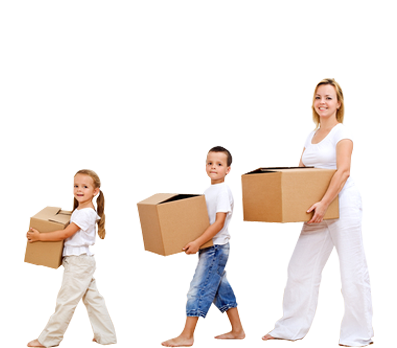 Efficiency and expertise during your move is a must with Handy Dandy Moving Service. 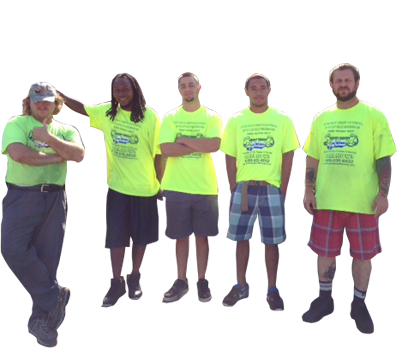 We are reputable, knowledgeable, and experienced professionals ready to complete your move from start to finish in a timely manner. We provide no-cost, no-obligation estimates and competitive pricing for just about any size move. We’re also fully equipped to manage any special request. 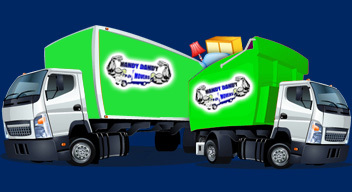 Handy Dandy Moving Service will safeguard your valuable belongings with the utmost care. 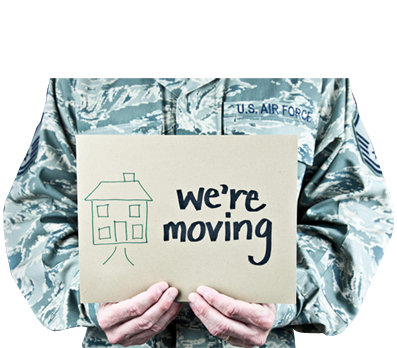 MOVING PREP: We invite you to talk about your local move. 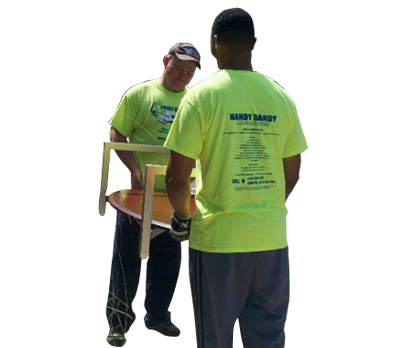 As an example, in the event that you were moving from Winter Park to Windemere you would be requesting local residential moving services to be performed by Handy Dandy Moving Service. There are many variables that determine the price of a local move. Fortunately, a lot of variables are within your control. For instance, are all of your possessions packed in boxes? When our moving coordinators arrive how prepared are you? Are there any exceptionally heavy items to be moved? What assembly and reassembly needs to transpire in order to ensure safety? FURNITURE PREP: The more details you supply us with the easier it is to provide a coordinated moving plan that will be conducive to your goals. 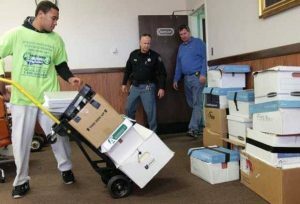 Alternatively, you should have all of your boxes stacked and packed to help expedite the loading and unloading of your possessions. 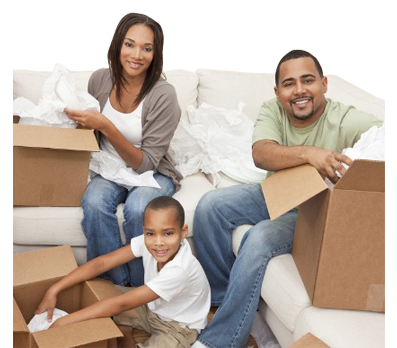 Prior to your move you will have the option to select the amount of movers coordinators to make your move a success.